Montague and Exeter were arrested on 4 th November 1538 and Sir Edward Nevill the day after. In early December, Montague, Exeter and Nevill were tried and convicted of treason. All three were executed on Tower Hill. The various lower ranking men accused were hanged at Tyburn. Geoffrey remained in the Tower, with Lady Exeter and the two sons of the dead men, and Lady Salisbury remained at Cowdray. Lady Salisbury was adamant in her denials of any knowledge of any of the actions her sons were accused of. She knew nothing of Holland or Helyar's whereabouts, or of burnt letters. She did know of her son, Reginald's, escape from assassins which, naturally, had pleased her. 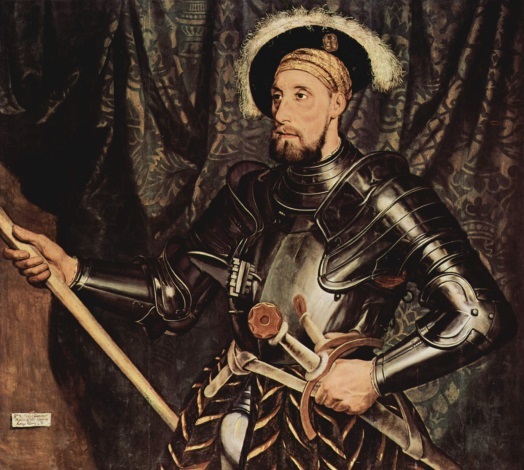 In January 1539, Geoffrey Pole (who was probably the one closest to any meaningful act of treason) was pardoned. He was, however, to remain in prison, and, apparently, made a further suicide attempt. The matter, however, did not end there. In January, another former friend of the King, Sir Nicholas Carew, was arrested. Carew had been a notable jouster, and a Gentleman of the Privy Chamber in the first fifteen years of Henry's reign and had strongly promoted the marriage of his cousin, Jane Seymour, to the King. Nevertheless, by 1539 he had fallen foul of the King and Cromwell and was arrested, the charge being that he had concealed Exeter's treason. He was executed on 3rd March 1539. 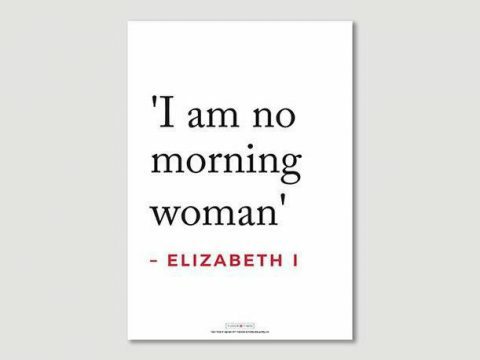 Neither Lady Salisbury, nor Lady Exeter were tried. Lady Salisbury was moved to the Tower, and summarily executed in 1541, with no trial or formal charge ever having been made against her. Lady Exeter was released in 1539, and given a pension, although the Exeter estates remained confiscated. The two boys remained in the Tower. Henry Pole, Montague's son, disappeared and Edward Courtenay, Exeter's son, remained imprisoned until 1553.